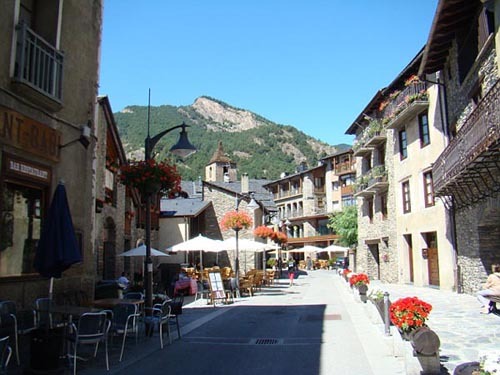 Discover Ordino and its attractions, Andorra. 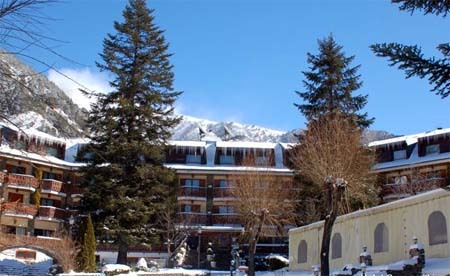 The parish of Ordino is located 1,300 metres high, in the eastern side of Andorra. This parish has an area of around 85 square kilometres, of which a third are forests, with nice landscapes of great value. 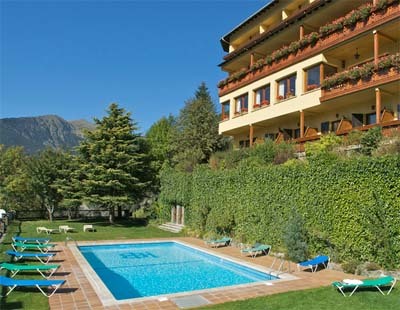 No doubt it is a great example of the blend of contemporary society and nature. The parish of Ordino is divided into eight areas: Ordino (the capital city), El Serrat, Llorts, La Cortinada, Arans, Ordino, Sornàs and Segudet. Tourism in all of them respect the values ? ?of the natural environment, tradition and customs of rural life. 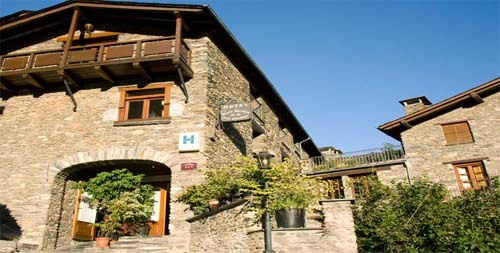 Ordino also boasts important museums, standing out: Museo Casa de Areny-Plandolit House Museum, Sant Jordi Iconographic and Christianism Museum, Nicolai Siadristy Miniatures Museum, and the Postal Museum. The Muela y Aserradero de Cal Pal Museum and the Nature Center of La Cortinada are also interesting. 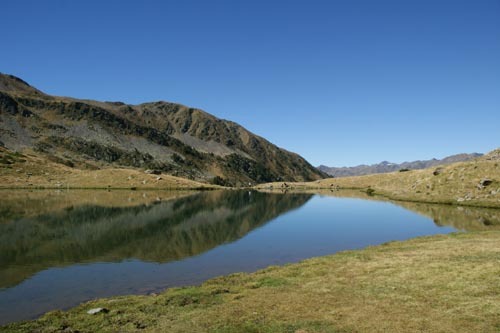 Other interesting places to visit are the Vall de Sorteny Nature Park, the Botanical Garden and the National Auditorium of Music of Andorra. 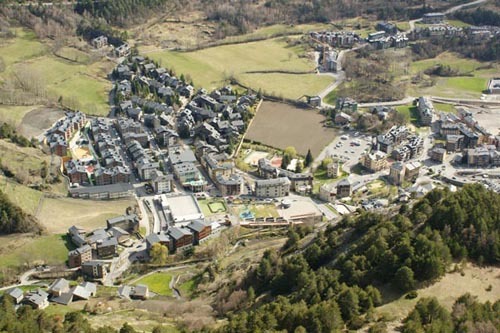 During the winter you will be able to enjoy Vallnord, the first Mountain Park of the Pyrenees. 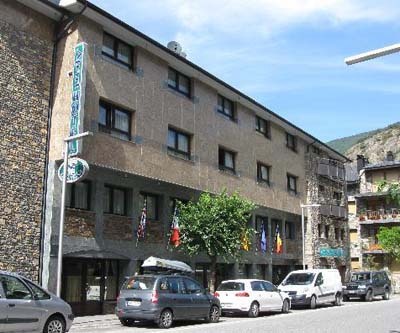 It is a place for all the family, offering wonderful slopes for skiing, snowboarding, freestyling and freeriding; while during the summer is highly recommendable the Iron Road to discover an exciting part of the history of Andorra.